If Westchester County, Yonkers, and Hartsdale are a part of your everyday commutes, BMW of Westchester would like to introduce you to the 2019 BMW X6. We’re confident that this impressive luxury vehicle has the power to successfully take your regular drives to the next level. Read on to find out for yourself what the X6 has in store for you. If you think of any questions as you’re reading along, feel free to come down, give us a call, or send us an email. Any one of our team members will be happy to meet you. 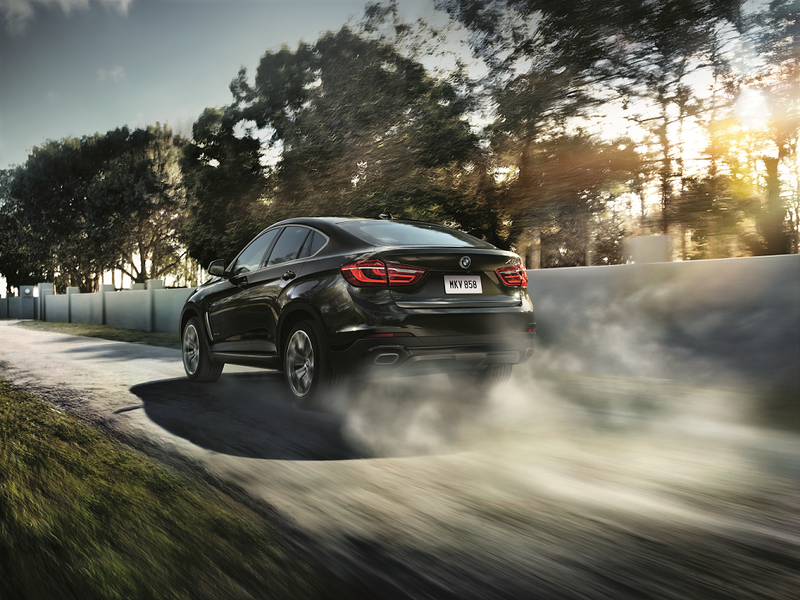 To assist this accommodating automobile in fitting in with your specific sensibilities and needs, there are two possible engines for the BMW X6. It comes standard with a 3.0-liter, TwinPower Turbo 6-cylinder engine that pumps out a full-bodied 302 horsepower and 295 lb-ft of torque. The other X6 engine is the available 4.4-liter, TwinPower Turbo V8. This one produces a commanding 445 horsepower along with 479 lb-ft of torque. 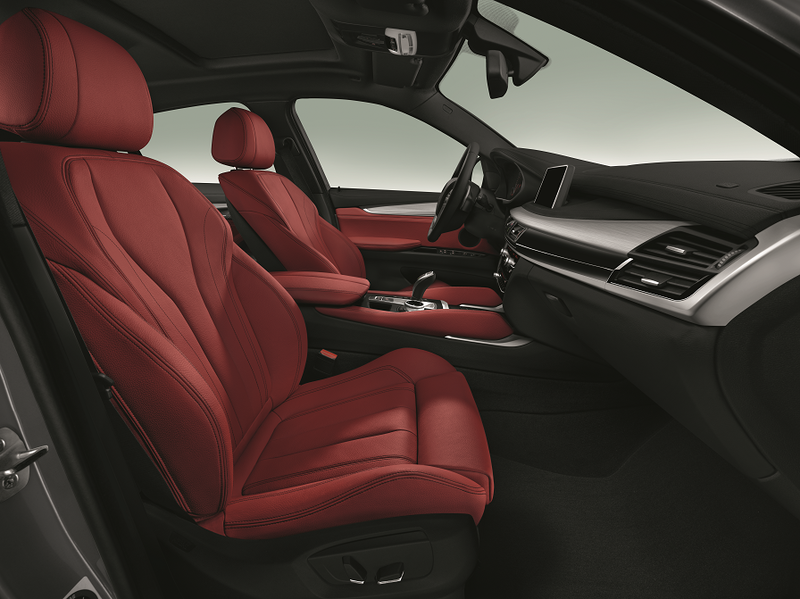 When you take a seat inside the BMW X6, you’ll see that it has an undeniably comfortable cabin. This is the case no matter where you’re sitting. For instance, the headroom up front in the first-row seats comes to 39.9 inches and the legroom is 40.3 inches. The second row has it just as nice with 37.2 inches of headroom and a similarly comfortable 35.6 inches of legroom. One of the many convenient aspects of the X6 that helps to enhance its overall driving experience is the Advanced Vehicle and Key Memory that comes standard. It remembers the most recently used settings for climate control and air distribution, exterior mirror and power seat positions, audio settings and radio presets, central-locking preferences, and lighting preferences. The 2019 BMW X6 also comes standard with Rain-Sensing Windshield Wipers. These are equipped with adjustable speed and automatic headlight control. There’s also the Active-Charcoal Micro-Filter Ventilation system. This available feature helps to make sure the air inside the cabin is nice and clean for everyone on board to enjoy. Another X6 highlight is what it has to offer in terms of its entertainment technology. For one, there’s the standard Hi-Fi Sound System that includes nine speakers and a 205-watt digital amplifier. Additionally, there’s the standard HD Radio™ with “multicast” FM station reception. The BMW X6 also comes standard with a one-year trial of Apple CarPlay™ Compatibility that allows you to access your favorite smartphone apps without the need to become distracted by having to physically handle a device. As this review makes clear, the BMW X6 has the kind of performance capabilities, comfortable interior, convenience, and technology that effectively set it apart. If you’re ready to check out these features as well as find out what else your Westchester County, Yonkers, and Hartsdale drives have been missing, contact BMW of Westchester today to schedule your test drive.